Our 2018 Game of the Year discussions continue with another set of 12 categories! While last week was very gameplay focused, the categories covered in this episode are a bit more narrative focused. 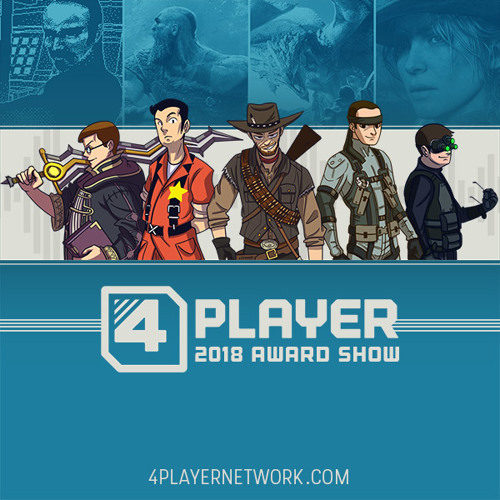 Of course, we also wrap up the episode with the #11 award which will lead directly into our Personal Top 10 games which will be released in the coming weeks!&nbsp; In Part 2 of 2018 Award Show, we cover our personal choices in the following 12 categories: Best Looking Game Best Storytelling Best World Building (Lore) Best New Character&nbsp; Best Ensemble Cast Best Character Relationship Best Video Game Moment Biggest Surprise Biggest Disappointment The Asterisk Award Biggest Regret The Number 11 Award The soundtrack samples included in this episode are brief but you can find the full albums for purchase online: Frostpunk - Check out the soundtrack on YouTube! Wandersong - Available for purchase on BandCamp!